1) Make sure you make the time to be there for them when they need you and do not take them for granted ever. When they do something nice for you then make sure you let them know that you appreciate it. Always say thank you and please and other manners that you were taught with your family and not just other people. 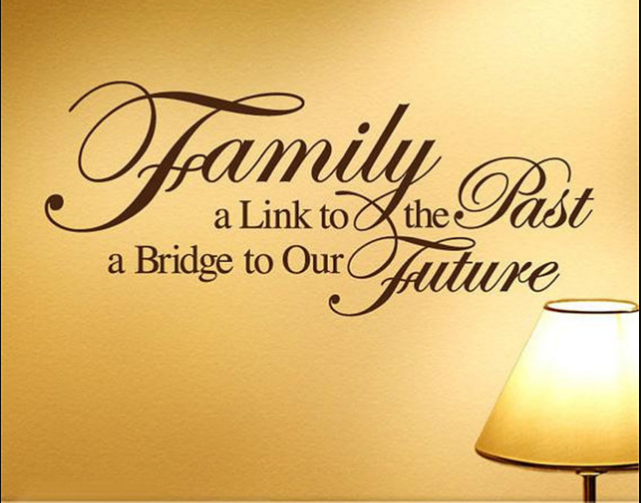 2) It really is sad that so many people do not share how they feel about their family members until it is to late. Then you have to live the rest of your life is regret. So make sure that you let them know how much you love them and value them as a person while they are still here to enjoy your company. The better the foundation with your family is the better your all around relationships with others will be. 3) The way others see you treat you mother, father or siblings etc. the better they will see you as an overall person. You want to build up a strong family bond to pass on to your offspring. 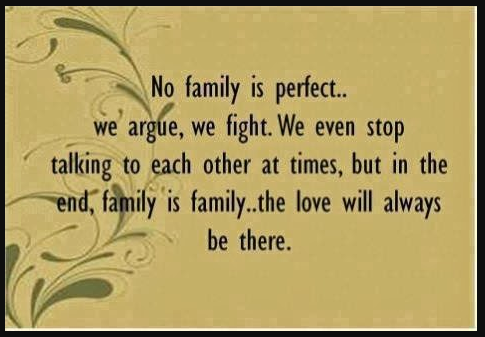 Imagine a family reunion where there is love overflowing rather then the bickering and dread of going to it. You want to look back on your life when you are older and know that you treated your loved ones with respect and they treated you the same. Your family tree can be a happy place as long as you take care of each relationship with your family members. Family trees are lasting impressions of you and your whole family to be passed on to other family members for as long as time goes on. You want others to say positive things about you and not negative. 4) Of course it is only natural to have fights here and there with family, but you need to learn to let go of any possible grudges. Never hold anything over someones head because that only creates tension in your relationships. You want home to be a happy place and not a dreadful place. 5) As they say Home Is Where The Heart Is, and keep it that way! 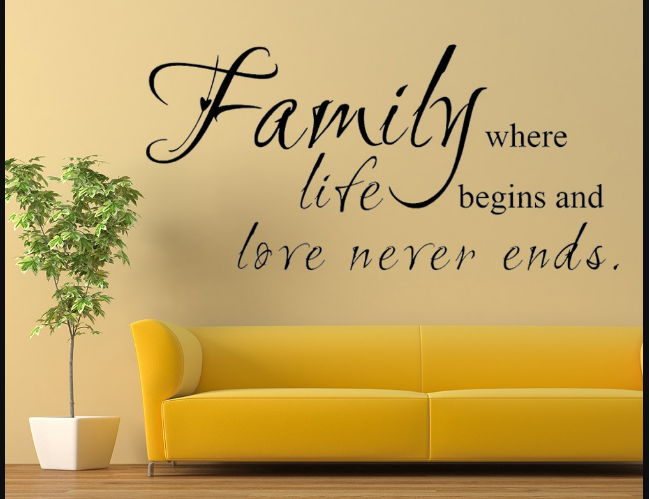 Show each and every family member that you care about them and never let a day go by where you have a regret about the relationship between any of you. Allow room for err since to err is only human. Just learn from any mistakes and love your family!